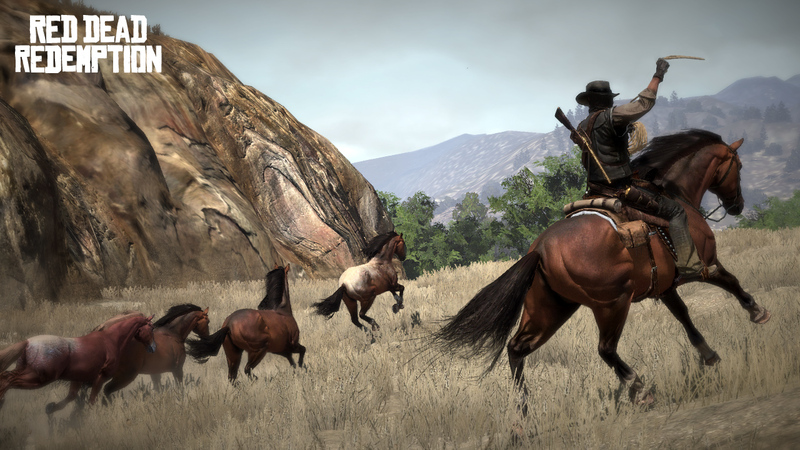 Red Dead Redemption has received a lot of media attention lately. It's been called the Grand Theft Auto of the Wild West by many magazines, and even Rockstar admits their latest creation has roots in its predecessors. The game is supposed to be loosely based on Red Dead Revolver, a title dropped by Capcom in 2002. Recently released screenshots, gameplay footage, and developer commentary seems to prove that the main relationship between the two titles is the prefix. Westerns were overplayed in the early days of television, and perhaps as a result, they have been entirely ignored by the video gaming community. Until now. Redemption's new Multiplayer teaser videos are enticing, and might be just what this game needs to push it over the edge. We have high hopes for Redemption. Grand Theft Auto has become an ancient series, but is widely regarded as an unsurpassable classic. Rockstar is venturing into risky territory, but if done right, risk yields great reward.